Regional Center of the East Bay: The Regional Center of the East Bay (RCEB) is a private, non-profit corporation under contract with the California Department of Developmental Services. We work in partnership with many individuals and other agencies to plan and coordinate services and supports for people with developmental disabilities. A community-based Board of Directors – which includes individuals with developmental disabilities, family members, and community leaders – provides guidance and leadership. 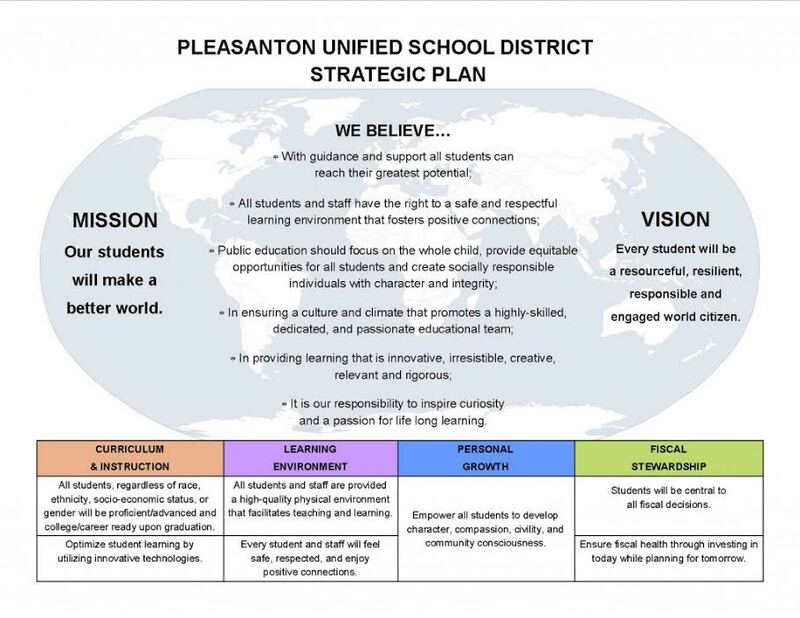 Tri-Valley SELPA: The Tri-Valley Special Education Local Plan Area (SELPA) is a consortium of participating school districts including Dublin, Livermore, Pleasanton, Sunol, Mt. House, and the Alameda County Office of Education formed for the purpose of ensuring that quality special education programs and services are available throughout the Tri-Valley to meet the individual needs of special education students. Parents Helping Parents: PHP increases the quality of life for our most vulnerable by providing services, resources, and support for children with special needs, their families, and caregivers. Family Resource Network: FRN is a parent-directed community-based organization that serves families of children with disabilities or special health care needs. FRN primarily serving children 0-5, as well as children and youth 0-21 with special health care needs throughout Alameda County. Pleasanton Activity Guide: The Activity Guide is mailed each Fall/Winter, Spring, and Summer. It lists classes, activities, camps, and services being offered. Child Care Links: Child Care Links acts as a link between government social service agencies and families. Income-eligible families can receive needed funds to pay for child care and education on how to find quality child care. Child Care Providers, parents and employers receive valuable one-on-one support and education from the agency. Free child care referrals are provided to parents in the Tri-Valley area. We are a Resource & Referral and an Alternative Payment Program agency, providing resources to the community.